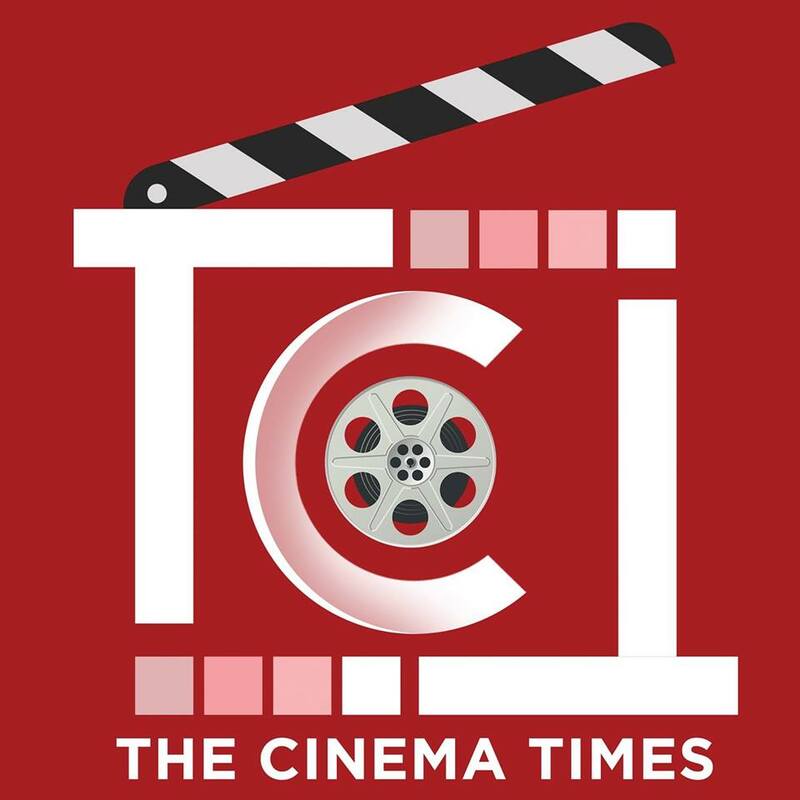 The Cinema Times, Kathmandu- Simmba, the masala entertainer cinema starring the power house of talent actor Ranveer Singh has earned Rs 231.31 crore till now and expected to cross the lifetime business of tiger Khan Salman Khan’s Kick (Rs 233 crore) which was released earlier this year. According to the Bollywood trade analyst, Simmba, today or tomorrow will become the eleventh highest grossing cinemas of all-time after Baahubali, Dangal, Sanju, PK, Tiger Zinda Hai, Bajrangi Bhaijaan, Padmaavat, Sultan, Dhoom3 and Krrish 3. The cinema has already crossed the Rs 350 crore mark at the global box office and has become the biggest Bollywood earner of Reliance Entertainment, Rohit Shetty Picturez and Dharma Productions.